Arrow is just a few of days away from starting its fifth season on The CW which will be featuring a lot of new faces, both good and bad. One of them is former WWE star Cody Rhodes who will be guest-starring in the third episode of the new season. The CW released today the official description for that episode which is called “A Matter Of Trust” where Rhodes will appear as Garret Runnels, who will be causing some trouble for Star City. 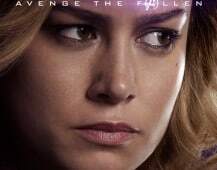 You can check it out below and also the latest trailer where you get a few glimpses of Rhodes in action. 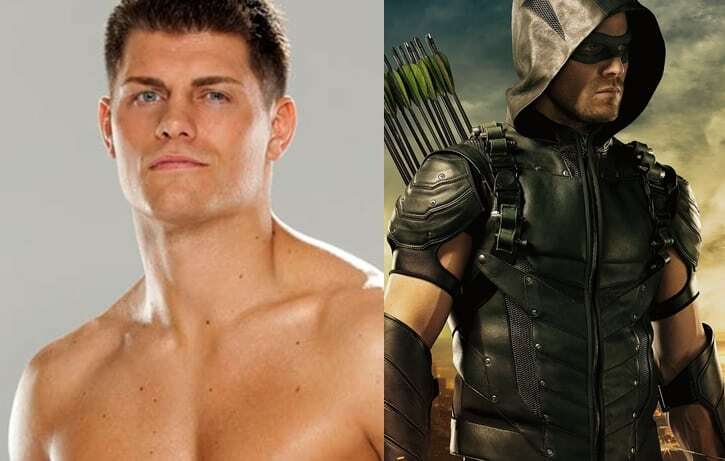 “WWE STAR CODY RHODES BRINGS THE SMACKDOWN TO STAR CITY — Now that Oliver (Stephen Amell) has his new team, they are ready to hit the streets but Oliver doesn’t feel they are ready. Headstrong Wild Dog (guest star Rick Gonzalez) defies the Green Arrow’s orders and sets out on his own after a new drug dealer, Garret Runnels (guest star Cody Rhodes), who is terrorizing Star City. Runnels proves more powerful than Wild Dog and it is up to the Green Arrow to go head to head with Runnels to save his teammate. Arrow Season 5 premieres on Wednesday, October 5 at 8/7c on The CW with the Season 5 premiere “Legacy”.